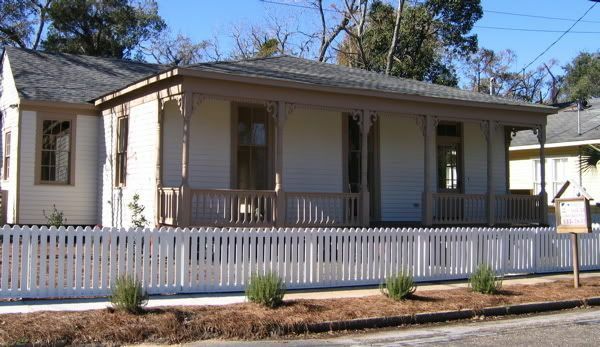 The Mobile Historic Development Commission voted to significantly expand the Oakleigh Garden Historic District, the largest expansion of historic protection in years for Mobile. The city council must approve the expansion for it to take effect. The Bring Back Broad initiative, a plan to make improvements along the Broad Street corridor, is one of the reasons given for the expansion. Historic properties bordering the street would be protected and couldn't be developed to contrast with the street improvements and surrounding neighborhoods. The expansion would include areas along Broad Street from Church Street south to Virginia Street, and houses on Texas and Fry streets that are north of Magnolia Cemetery. Mobile needs more of the downtown area protected by historic designation, to keep property owners and developers from building junk that doesn't fit in. Too much has been lost already, and the in-fill that will come should fit the area. Property owners will benefit from higher property values. I hope this passes. I agree that it is great to have more areas protected. I think the loop should be a historic district. look at all the suburban shopping centers being build there. I think the loop should be a historic district. look at all the suburban shopping centers being build there. 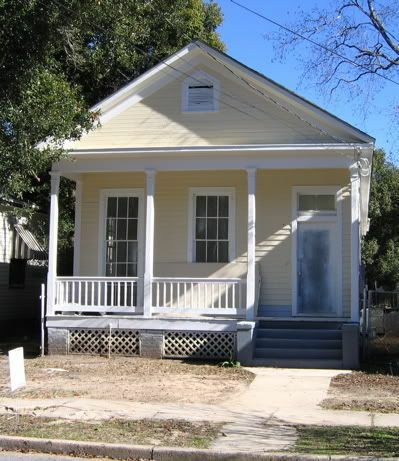 The Mobile city council voted unanimously to expand the Oakleigh Garden Historic District, including areas along Broad, Texas and Fry Streets. Property owners in the area will now have to get permission from the Architectural Review Board to make changes or construct new buildings. Today's Press-Register has a great article about the Oakleigh Venture Revolving Fund's renovation and infill projects on Marine Street, Oakleigh's oldest street. The fund has restored almost 30 houses over the past five years. According to the article, there were no homes on Marine worth $100,000 a few years ago, but now there are a number of homes worth in excess of $250,000. My hat's off to the revolving fund. Just imagine what groups like this can get done if the good work continues for decades to come. This one looks like it could be new construction. 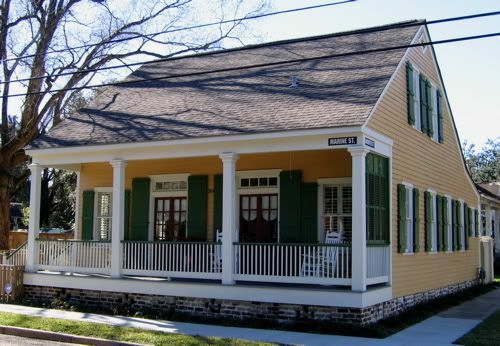 Today's Press-Register included an article about residential renovations in the Leinkauf Historic District. An investor bought a row of Victorian houses on Eslava Street, and expects to have them all complete in about a year. He bought one of the houses for $100,000 in March 2006, and now it's listed for $399,900. The city of Mobile may double the size of the Leinkauf Historic District, expanding it south to Virginia Street and west to Houston Street, and taking in several buildings along Government that are currently excluded. A public hearing on the expansion will be held May 12th at 5:30 p.m. at First Christian Church on Government Street. I'm impressed with how the city keeps taking these steps to improve close-in neighborhoods. 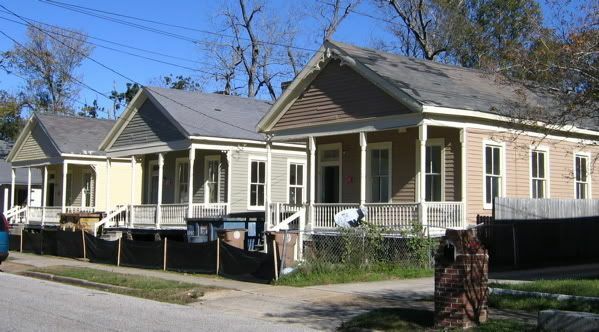 The Mobile City Council wants to reorganize the Architectural Review Board by removing 6 current members currently recommended by the Mobile Historic Development Commission and replacing them with one member from each historic district (each appointed by a different council member) and one from the historic commission, expanding the board from 11 to 13 members. 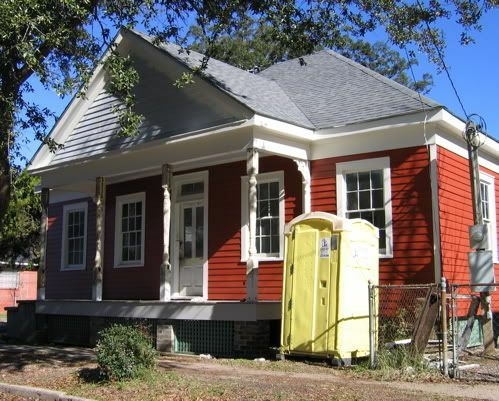 This is a blatant attempt to water down design oversight in the historic districts, and property values may be negatively affected if standards are lowered as a result. I hope someone can stop this, but it looks like it's a done deal. The city of Mobile may double the size of the Leinkauf Historic District, expanding it south to Virginia Street and west to Houston Street, and taking in several buildings along Government that are currently excluded.